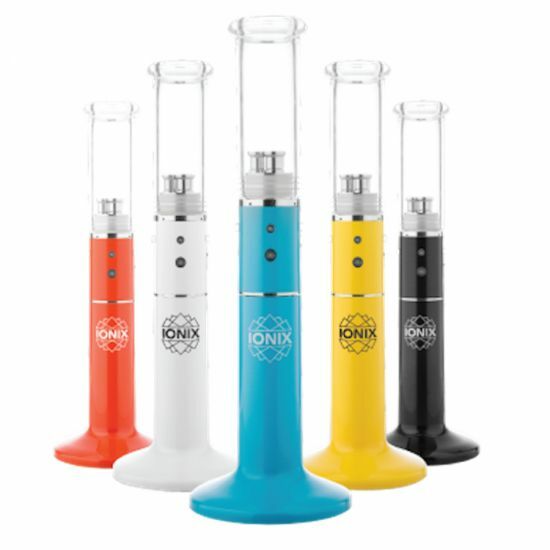 IONIX Vaporizer - Triple Punch! Ionix T101 Tri-Vape Coil unit. Includes Base, Battery unit, Borosilicate Mouthpiece, Cleaning spoon, 12 pack replacement coils, microUSB Cable, and wall charger. just love this product. it will be a great gift for my loved ones. I really like that you can load up different kinds of waxes into each tray. And from there hit all or individually depending on your preferences. I give this a thumbs up!